Lenovo India has sent invites for the launch of the K5 Note smartphone in India, following teasers from over the weekend. 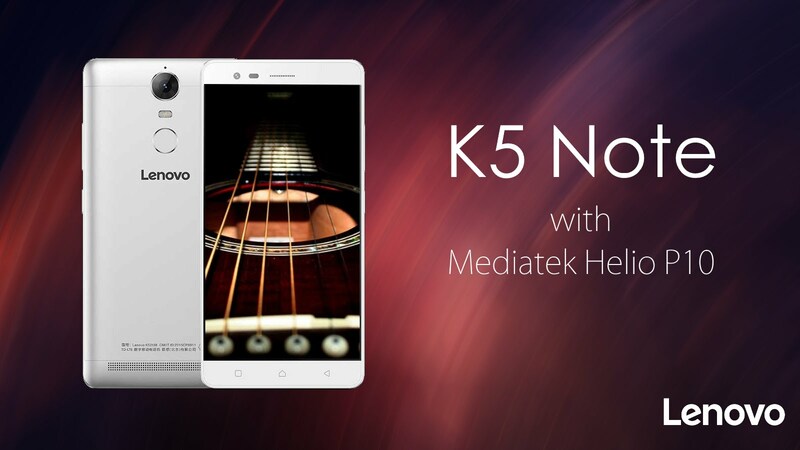 The Lenovo K5 Note is set to launch in India on August 1. The Lenovo K5 Note was launched in January without the Vibe moniker in China, and it is not yet known whether Lenovo will add it to the name when it launches the smartphone in India. The K5 Note was priced at CNY 1,099 (approximately Rs. 11,350) in China, and we can expect the company to maintain similar pricing when it brings the smartphone to the country. Much like the Vibe K4 Note, the K5 Note is also powered by a MediaTek processor. The K5 Note packs a 64-bit octa-core MediaTek Helio P10 processor clocked at 1.8GHz coupled with 2GB of RAM and Mali-T860 GPU. It packs 16GB of built-in storage and supports expandable storage via microSD card (up to 128GB). 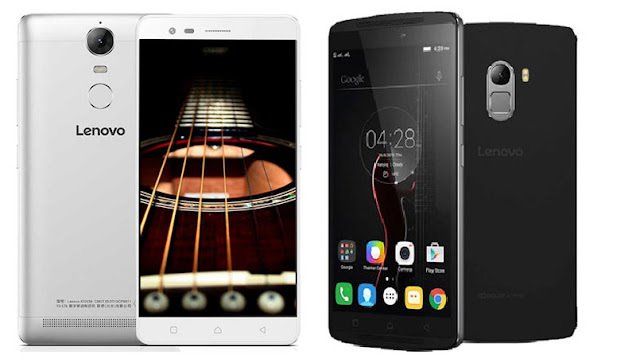 The dual-SIM dual-4G Lenovo K5 Note features a 5.5-inch full-HD (1080x1920 pixels) IPS display, same as the Vibe K4 Note. The Lenovo K5 Note packs a lot of improvements over the Lenovo Vibe K4 Note such as an all-metal body. Another highlight feature of the handset is its fingerprint scanner, placed below the camera module on the rear panel - though a similar sensor was on board the Vibe K4 Note as well. The handset also packs Dolby Atmos powered speakers which is the highlight on the K4 Note as well.